It's getting warmer and that usually ushers in people wanting to slim down and get their summer body. It's great to want to look good, but it's even better to want be healthy. Diets aren't the healthiest option because they're usually short term. The best options are lifestyle changes, completely changing your relationship with food. For many breaking the cycle of your old relationship with food and creating a new one can be a little difficult. 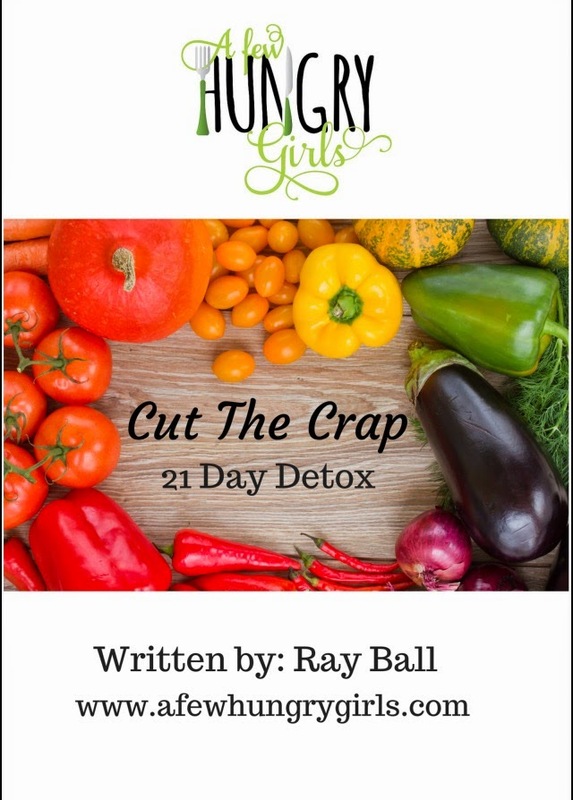 Ms. Vixen contributor Ray B. has a way to help this transition to healthier lifestyle simpler with her new ebook, Cut The Crap. 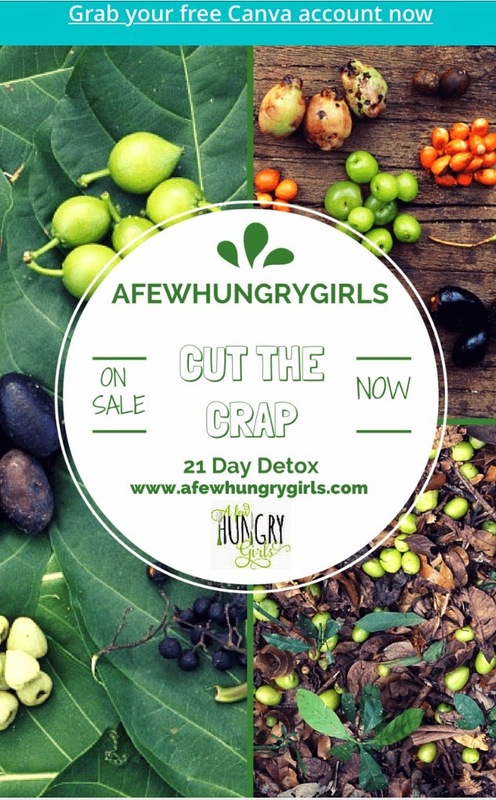 Ray Ball of A Few Hungry Girls Food Blog presents a 21 Day Detox plan helping to rid your body of toxins and processed foods, by eating clean healthy food! Don't worry there are meal plans for each week to cut out all the guess work! Through the program you will learn new ways to prepare clean meals, yummy healthy snacks, and a few of Ray’s recipes! The author Ray Ball, has decided to have a giveaway specially for Ms. Vixen Readers! The three winners will each be getting: 1 copy of the ebook, a free water bottle, one pack of green tea to get them started, and one month of free online at home workouts! A very great giveaway with lots of goodies. 2) Post the book Graphic or a photo of you eating or preparing a healthy meal and us these hashtags #AFHG #CutTheCrap #OurJym and tag A Few Hungry Girls and Ms. Vixen in the post according to the social network, and YOU'RE ENTERED!! So, lets get started on getting to a healthier body for summer and beyond! !